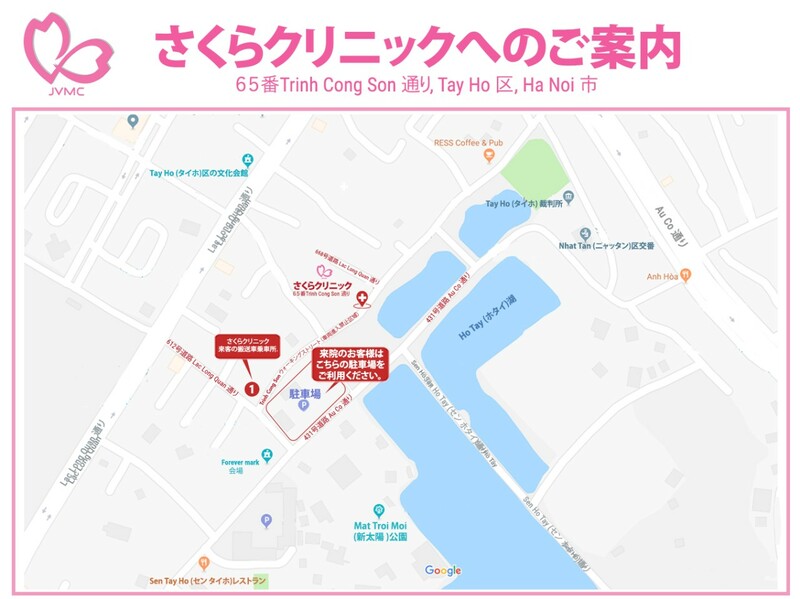 Trinh Cong Son Street - the road in front of Sakura Clinic shall be restricted during Friday (5PM – 11PM) and Saturday and Sunday (7AM – 11PM). Please pay attention when you come to clinic. -You can use electric cars. From ① on the bottom map (No. 1 Trinh Cong Song Street), we will operate electric car to transport the customer to Sakura Clinic. In case you cannot find it, please contact to the hotline at the bottom of the page. As shown in the bottom map, please park at a parking lot. After parking, please come to our clinic on foot or by electric car (required contact). We will distribute "free parking ticket" at the reception desk for customers using parking lot. - For people coming by taxi etc. 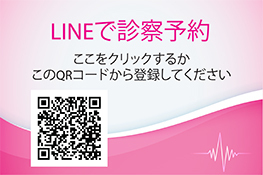 Get off at the map ① and go straight ahead to Sakura Clinic. Please come on foot or by electric car (required contact). * If you get off at other place except ➀, please come by foot. We apology for the inconvenience and thank you so much for your kind understanding. In case any changes we shall inform to all customers via email/homepage/Facebook, please check our information before coming.